Want to take your performance to the next level? Then you need to PUSH your body beyond its limits with every workout. N.O.-XPLODE® is the original complete all-in-one pre-workout, reformulated using BSN®’s cutting-edge nutritional science. 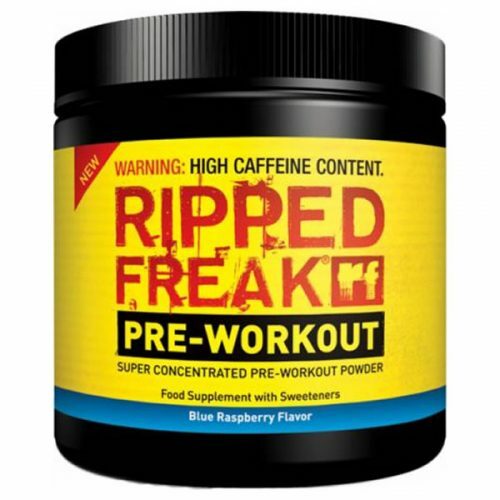 Making sure you’re primed and ready to push your boundaries every session will transform your potential. 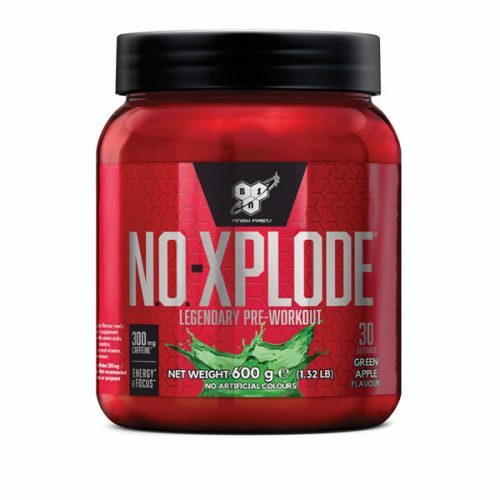 N.O.-XPLODE® gives you everything you need to push yourself as far as you can go. And then push further. Every time.